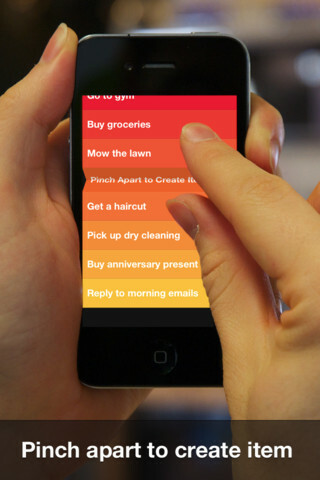 Clear is new app that does task management, list keeping, to-do lists, or however you want to call it. This space is hardly new, there are a ton of list keeping apps out there (including the great Wunderlist which we reviewed), and Clear is a new player trying to get in too. So what does Clear have to offer? Its user interface is super simple: there aren't any buttons, it's all based on different gestures like swiping and pinching. 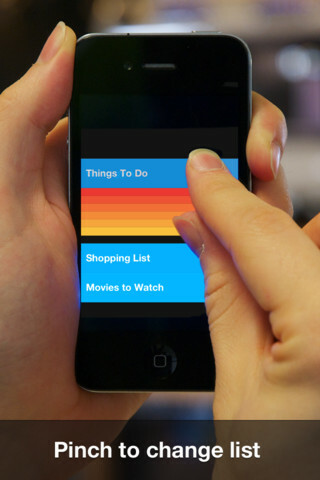 That along with the simple color themes and sound feedback make Clear really satisfying to use. It does take a while to get used to the different gestures and learn how to do things in the app, but since everything in the app is simple and has fun sound feedback, it's kinda fun just playing around with it and discovering the different functionality. 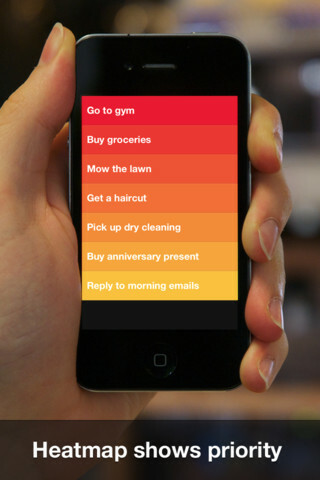 I must say that Clear is a very simple list management app, it does not have all the bells and whistles that other, more mature, todo apps have like reminders, syncing your lists online, priorities, etc... It lets you create multiple lists, each with a list of items which you can rearrange and manage. That's about it. It has just been released so they may be releasing more functionality in upcoming versions. Clear is currently available for $.99 which is a special release price. 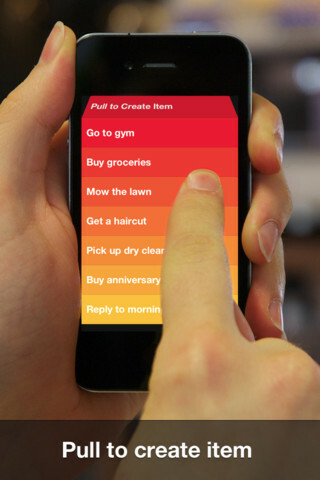 If you like simplicity and fun apps, get it.